Is there anything quite as classy as a cocktail? These exotic drinks are perfect for sipping on the beach while you’re on vacation or when you’re propped up at a sophisticated bar. In fact, I can’t think of a situation that can’t be improved by cocktails! These delicious drinks are big on taste and also big on appearance – they look very stylish and are usually extremely eye-catching. That’s why they are a great drink option at your next dinner party! Sure, dinner parties can be laid back and as casual as you want them to be, but that’s no reason for leaving the cocktails. 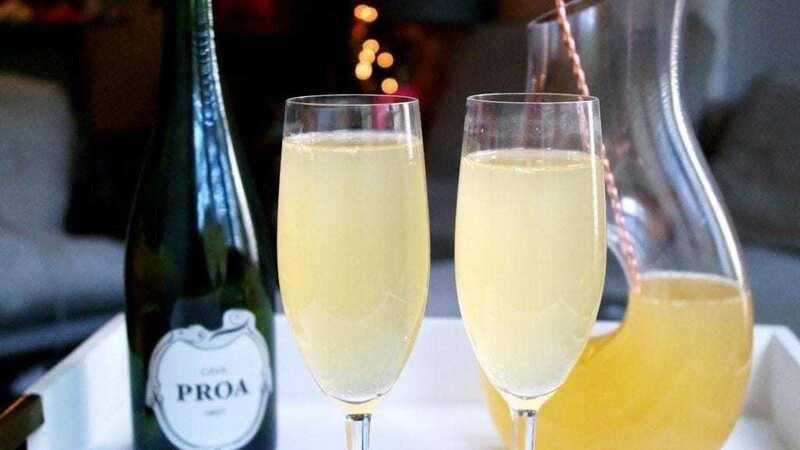 Everyone loves these mixed drinks and making some at your next dinner party will add a nice touch of sophistication to the evening. I’m sure your friends will all be amazed by your mixing skills! So, ready to wow your dinner guests? Here are a few cocktail recipes that will excite their taste buds! 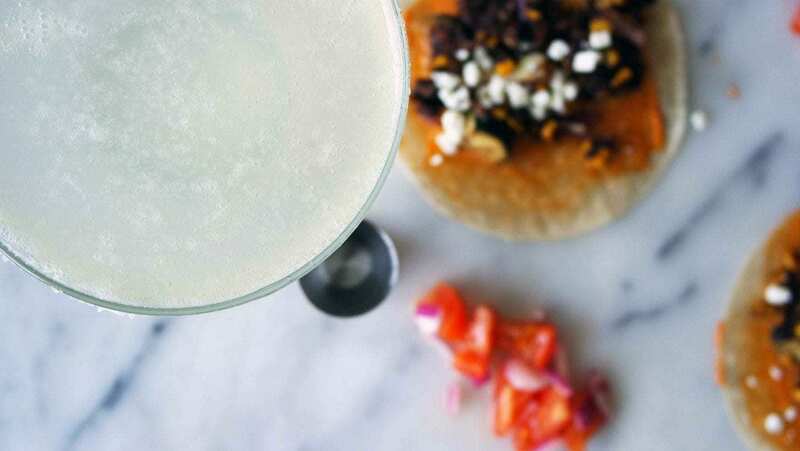 Dating back to the 1930s, the margarita is one of the original classic cocktails. Make sure you serve it in a proper martini glass so that it looks as good as it tastes! This recipe should make enough for one drink. Add the spirits and lime juice to your cocktail shaker along with the ice cubes. Shake well for around 20 seconds. Dampen the rim of your martini glass and dip the rim in salt. The salt should stick to the glass. Strain the cocktail into the glass and add the wedge of lime as a garnish. Pro tip: Place your glass in the freezer for a few minutes before you add the salt and pour in the drink – this helps your margarita stay cooler for longer! 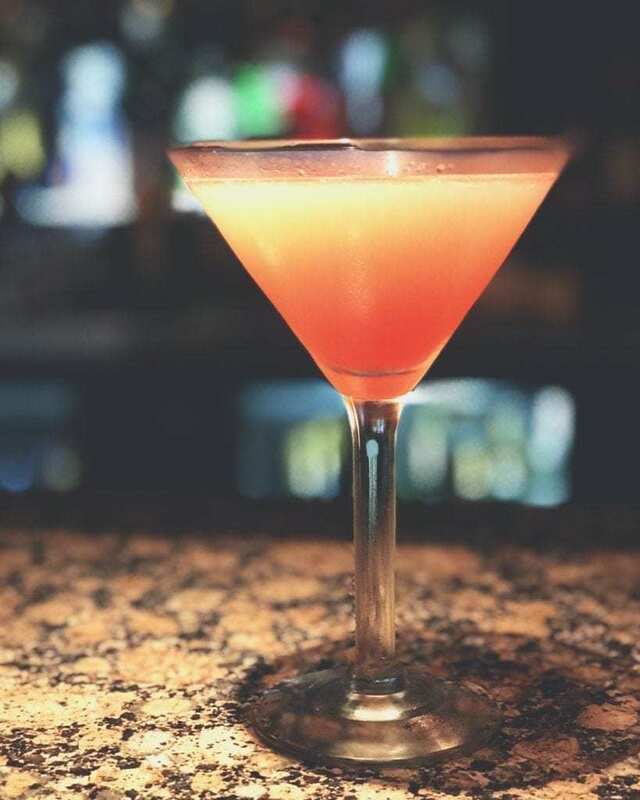 Martinis have been around for quite a while and a lot of different variants of the classic recipe have now developed. I’m sure all of your dinner party guests will all have their personal favorite, but the espresso martini is usually a big winner regardless. It’s a great after-dinner drink as the kick from the coffee should help perk everyone up! This recipe serves two. 1 part espresso coffee – you should check The Darkest Roast to find the best coffee for use in cocktails. Add a little water to a pan and stir in the sugar until it has dissolved. You should gradually heat this up until it starts to boil. Take it off the heat – you now have a simple sugar syrup. When the syrup has cooled down, add it to the cocktail shaker with the vodka, cold espresso, Kahlua, and ice cubes. Shake it for a few seconds until well mixed. Strain into the martini glasses and garnish with the coffee beans. A mojito is a white rum-based cocktail that is super refreshing and is a great drink to serve as your guests arrive. It will go down especially well if you are serving some Jamaican or other Caribbean-inspired dishes. Just remember that this cocktail needs to be served in a tall glass or tumbler. This will make one mojito. Mix the sugar into the fresh lime juice until it has all dissolved. You should use a very fine sugar so that you don’t have to stir it for too long. Add the crushed ice to the glass. Tear up the mint leaves and add them as well. Stir well before adding the white rum. Top up with soda and then stir again. For a fruity start to your dinner party, why not serve some Cosmopolitans? These also go great at the end of any meal just before you serve dessert. This makes one drink. Pour the vodka, triple sec, cranberry juice, and lime juice into a cocktail shaker and shake well. All of these cocktails should go down very well at your next dinner party, no matter what food you’re cooking up. Your guests will be super impressed with your skills, that’s for sure! Next Post The best and worst features of IGTV.